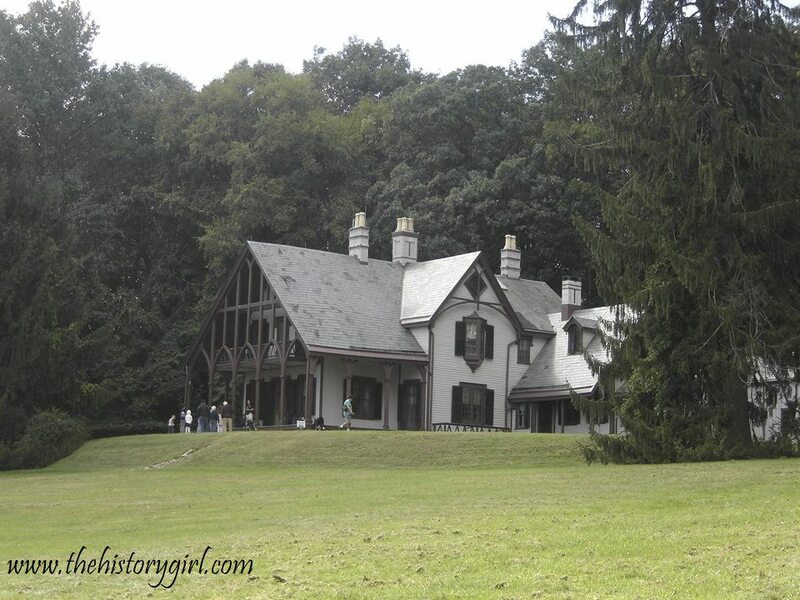 NJ Weekend Historical Happenings: 10/6/18 - 10/7/18 ~ The History Girl! Join us for our Fall Craft Market and Art in the Park. Over 70 craft and art vendors, with food service (including our bakery), historic general store, children's games on the village green, and our historic buildings will be open with various blacksmith, tinsmith, carpentery, leather-making, and other interactive demonstrations. What better way to celebrate the fall season! Admission is $3 for adults and children under 12 years old and members are free. Parking is free. Rain date is Sunday, October 7, 2018. Join us at the Covenhoven House on Saturday from 12:00 noon - 4:00 pm for our Open Hearth Open House. Take a tour of the historic house and enjoy 18th-century recipes cooked on the hearth. This event is free and open to the public. Visitors will be transported back in time as costumed interpreters demonstrate how food was prepared in an eighteenth-century open-hearth kitchen at the Covenhoven House in Freehold. Featuring a rotating theme and menu, this program offers visitors the opportunity to learn about colonial foods cooked over the open hearth, then sample the results. Afterwards, enjoy a tour of the 1750’s home, illustrating what life was like for the Covenhoven family as they moved away from their Dutch traditions and embraced a more English lifestyle. The Covenhoven House is located at 150 West Main Street, Freehold, NJ. For more information, call 732-462-1466 x11 or visit www.monmouthhistory.org. 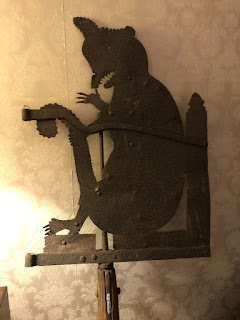 People in the 19th century ate some frightening things! Experience this cooking demonstration as historic recipes are prepared on the open hearth at Historic Speedwell on Saturday from 12:00 noon - 6:00 pm. Admission: $5/adult, $4/senior (65+), $3/child (ages 4 -16). FREE for children under age 4 and Friends members, with a current membership card. 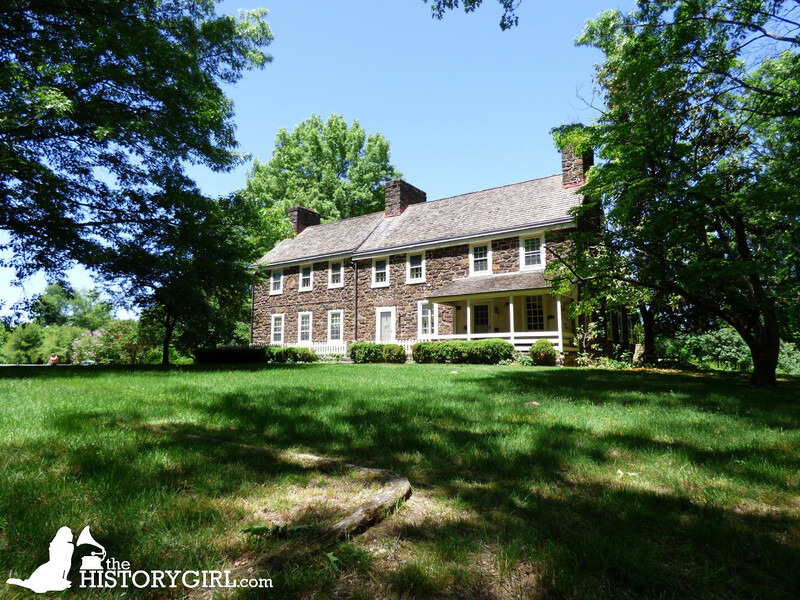 Historic Speedwell is located 333 Speedwell Avenue, Morristown, NJ. For more information, call 973-285-6550 or visit www.morrisparks.net. On Saturday between 10:00 am and 4:00 pm, stop by Howell Living Farm for an old time auction and sale. 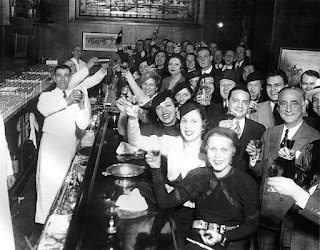 During this fun, fundraising auction, you will have an opportunity to bid on and win items the old fashioned way -- live! All proceeds from the auction are used to buy furnishings for the farm's historic houses and school. Items donated to the auction include antique tools, books, household items, baked goods, event tickets and gift certificates. Take this spine-tingling, 30-minute evening trolley ride through the streets of Cape May with a guide who relates the paranormal findings of medium Craig McManus on Saturday at 6:30 pm. Admission is $12 for adults, $8 for children (ages 3-12). Tours leave from the Washington Street Mall Information Booth at Ocean Street. Sponsored by the Mid-Atlantic Center for the Arts & Humanities (MAC). For more information, call 609-884-5404 or 800-275-4278 or visit www.capemaymac.org. 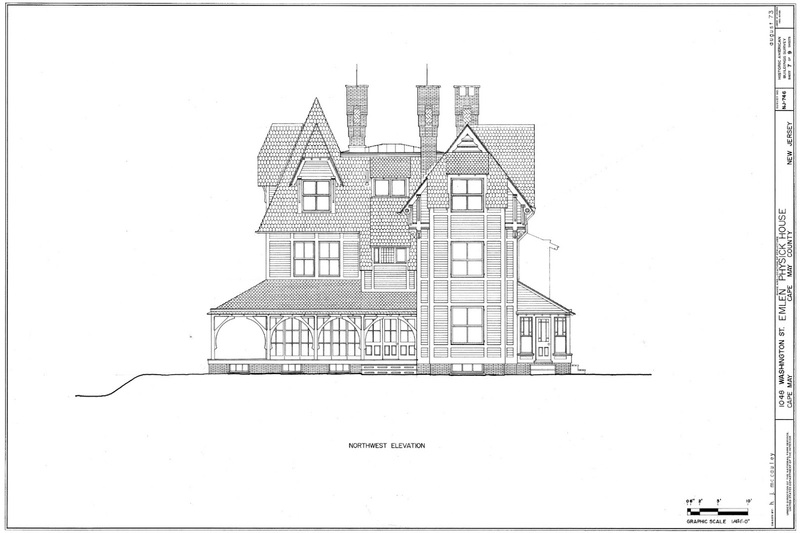 Take a guided tour of Cape May's Emlen Physick Estate, the magnificent Stick Style mansion attributed to renowned Victorian architect Frank Furness. A tour of the 15 beautifully restored rooms gives you a glimpse into the lifestyle of this Victorian-era Cape May family. Physick Estate Tours take approximately 45 minutes and end with a visit to the 1876 Carriage House where you can see the current exhibit in the Carroll Gallery. On Saturday, the tours start at 10:30 am, 11:45 am, and 1:00 pm. On Sunday, the tours start at 11:15 am and 12:30 pm. Admission is $12 for adults, $8 for children (ages 3-12). Tickets can be purchased at the Emlen Physick Estate, 1048 Washington Street, Cape May, NJ. Sponsored by the Mid-Atlantic Center for the Arts & Humanities (MAC). For more information and to reserve tickets, call 609-884-5404 or 800-275-4278 or visit www.capemaymac.org. Fire Control Tower No. 23 on Sunset Boulevard is New Jersey's last freestanding World War II tower, part of the immense Harbor Defense of the Delaware system known as Fort Miles. After an award-winning restoration in 2009, visitors can climb to the 6th floor spotting gallery while learning about the homeland defense efforts during World War II. The ground floor of the tower, the All Veterans Memorial, and boardwalk interpretive panels are fully accessible. Open Saturday and Sunday from 11:00 am - 4:00 pm. Admission is $6 for adults, $3 for children (ages 3-12) (One child free with paying adult). The World War II Lookout Tower is located on Sunset Boulevard in Lower Township, near Cape May Point. Sponsored by the Mid-Atlantic Center for the Arts & Humanities (MAC). For more information, call 609-884-5404 or 800-275-4278 or visit www.capemaymac.org. The Aviation Hall of Fame announces an “Open Cockpit Weekend” on Saturday and Sunday from 10:00 am - 4:00 pm each day. Visitors can check out the cockpits of some of our extraordinary aircraft, including a very rare Lockheed bush plane, a “M*A*S*H” Bell-47 helicopter, the world’s last remaining Martin 202 airliner, a TWA Convair 880 jetliner circa 1959, and sit in the cab of an airport fire truck. Admission: $12.00 adults, $9.00 seniors and children under 12, 2 and under are free. The last remaining Open Cockpit weekend in 2018 is November 10-11. 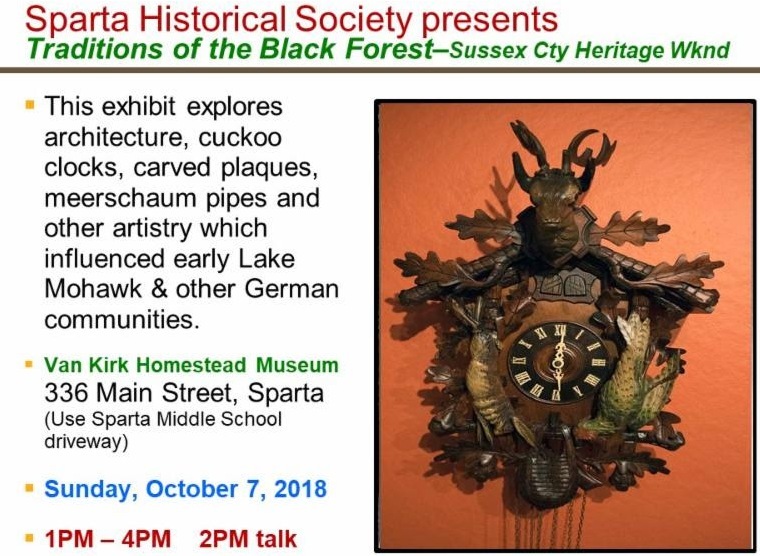 On Saturday and Sunday, historical museums and heritage organizations throughout Sussex County will join with the Sussex County Arts and Heritage Council for a Heritage weekend. It is a wonderful opportunity to explore the history and uniqueness of Sussex County. Several participating organizations will be open including the Byram Historical/Roseville Schoolhouse Museum, DAR Elias Van Bunschooten Museum, Franklin Mineral Museum, Franklin Historical/Heritage Museum, High Point Monument State Park, Ogdensburg Historical Schoolhouse and Firehouse Museum, Peter's Valley Craft Center, Space Farms Museum, Sterling Hill Mining Museum, Stillwater Historical Museum, Sussex County Harvest and Honey Festival, Sussex County Arts and Heritage Council, Sussex County Historical Society, Vernon Historical Price's Switch Schoolhouse, Walpack Historical Van Campen Inn, Waterloo Village Heritage Day. Many of the sites do not charge admission - but appreciate donations. 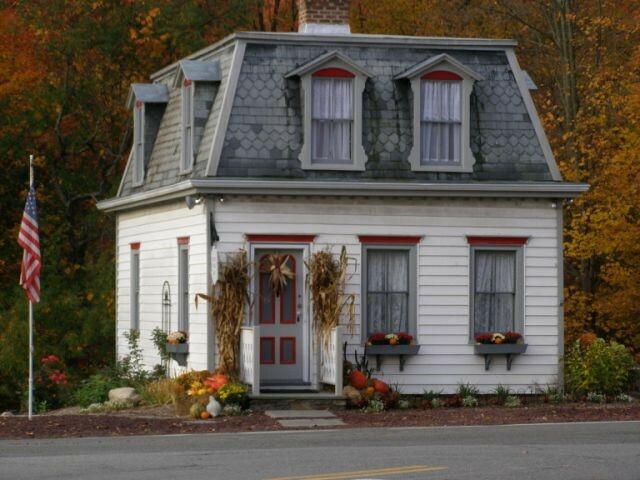 The Sussex County Arts and Heritage Council is located at 133 Spring Street, Newton, NJ. For additional information, a complete listing of sites, directions, and an updated schedule of events call 973-383-0027 or visit www.scahc.org. The number of Americans drinking a daily cup of coffee is at the highest level since 2012! But did you know that our demand for coffee was just as strong in the 18th century? By the mid-1700s, the coffeehouse was an institution in the colonies that attracted all levels of society. 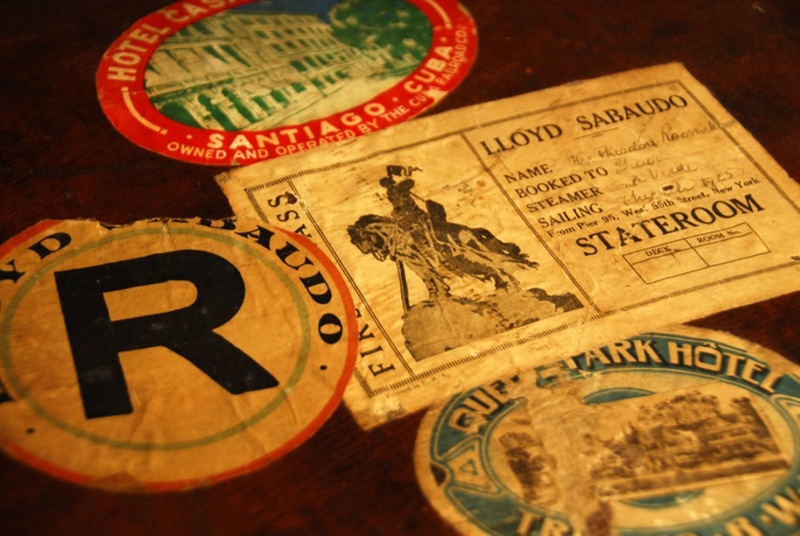 On Sunday from 2:00 - 4:00 pm, the Miller-Cory House Museum will present a program about this popular beverage and the “coffee-house taverns” that not only served as social gathering places, but also meeting places for political discussion and talk of revolution! Tours of the 18th century fully furnished farmhouse and demonstrations of open-hearth cooking using seasonal recipes and ingredients are also included. Admission is $4.00 for ages 13 and older, $3.00 ages 3 to 12 and free under age 3. The Miller-Cory House Museum is located at 614 Mountain Avenue in Westfield, NJ. For more information, call 908-232-1776 or visit www.millercoryhouse.org. The Readington Museums’ Cold Brook School, originally built in 1828, will be open on Sunday, October 7, 2018 from 1:00 – 4:00 p.m. and will offer visitors the chance to see what it was like to attend school in the early 19th century. The one room school house is a period correct completion of the burned-out roof and floor. It was rebuilt around the original walls and foundations. The original burned down in the late 20th century. The schoolhouse is only opened once a year when the Museums’ provide a hands-on school day for all 4th graders attending Readington Township schools. Now, everyone will have the same chance to spend a fun filled afternoon at the school house. Visitors will have a chance to see if they are Abecedarians, try their hand at orthography using a quill pen and ink, solve mathematical problems, and learn a sample of New Jersey history. During recess, visitors can try their hand at playing a variety of 19th century games, including rolling hoops, in the meadow. Apple cider and bread with apple butter will be served. Due to the small size of the school house, groups of four or more are asked to call for a reservation. The program is free, but donations are gratefully accepted. GPS address is 190 Potterstown Road, Lebanon, NJ 08833. For more information, call 908-236-2327 or visit www.readingtontwp.org/ReadingtonMuseums.html. Be sure to visit Miss Elizabeth’s Shoppe located in the original kitchen of the Museum. The Shoppe is packed with new and vintage items for sale. Even if you’ve been in Miss Elizabeth’s Shoppe recently, a return visit may add something special to your home. Also stop in to view the lovely gardens at the Museum. Stop by the South River Historical & Preservation Society on Sunday from 1:30 - 3:30 pm and view exhibits on all aspects of Borough history including: schools; churches and houses of worship; local businesses and organizations; daily life; events and celebrations; and more. While you are there, see the cemetery located behind the building, ask questions, drop off donations, or exchange hometown stories with the docents. The museum is located at 64-66 Main Street, South River. For more information, visit http://sites.rootsweb.com/~njsrhps/index.html. 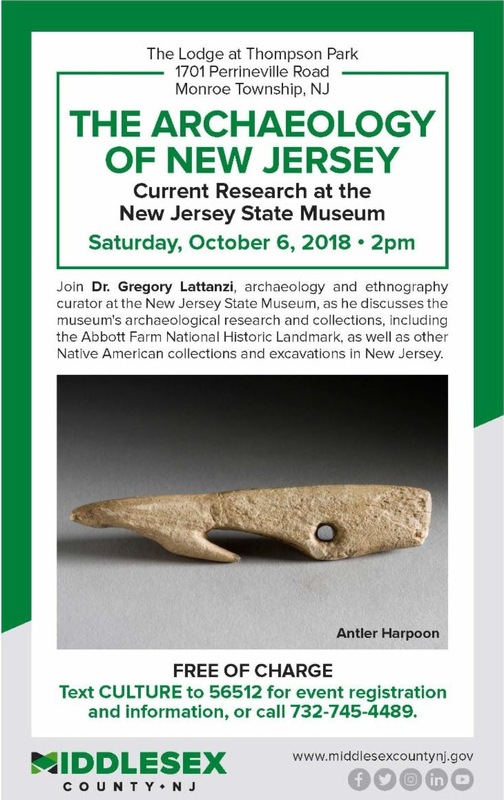 Our favorite professor, James Judge of Rowan College of Burlington County, is returning with stories of ancestors of the Dames, some of which were accused of witchcraft because of their ability to cure disease by herbal remedies. Professor James will share these and other stories of the prejudices suffered by these people because of their special gifts. Admission is $10 per person. Friends of Peachfield admitted free of charge. Seating is limited; prepaid reservations are required to guarantee seating. Peachfield is located at 180 Burrs Road Westampton, NJ. For more information and to reserve a seat, call 609-267-6996 or e-mail colonialdamesnj@comcast.net. 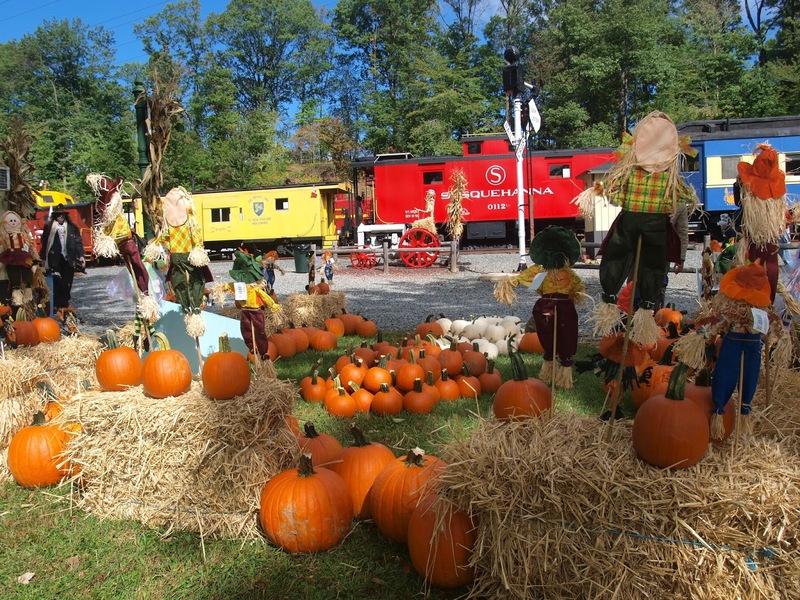 Spend the day at the Whippany Railway Museum and celebrate the Fall Harvest and the Season of the Witch, during the museum's 18th Annual Pumpkin Festival. The local area's highly anticipated family event will be held on Sunday from 12:30 - 5:00 pm, rain or shine. Trains depart at 12:30, 1:15, 2:00, 2:45, 3:30, 4:15, and 5:00 pm. Don't forget to visit the museum and see the seasonal indoor railroad display. Admission is included in the price of your excursion tickets! Train Fare: Caboose seating: Adult: $16.00, Child (under 12): $11.00, Infants (1 year and under): Pre-order ticket online using a credit card at www.whippanyrailwaymuseum.net. 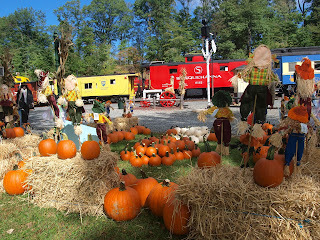 The Whippany Railway Museum is located at 1 Railroad Plaza at the intersection of Route 10 West & Whippany Road in Whippany, NJ. For more information, call 973-887-8177 or visit www.whippanyrailwaymuseum.net.